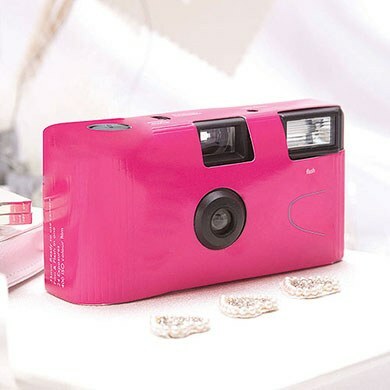 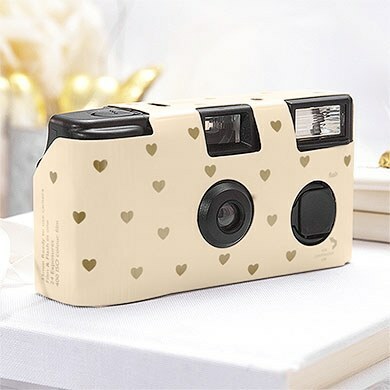 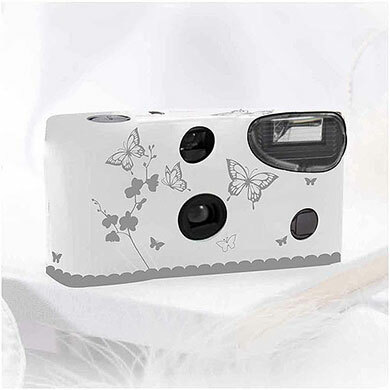 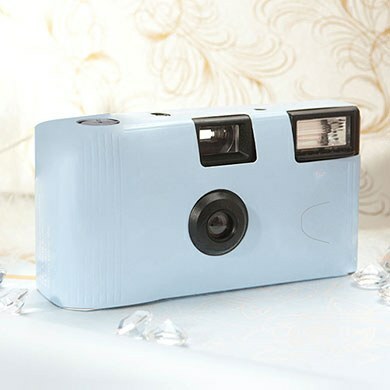 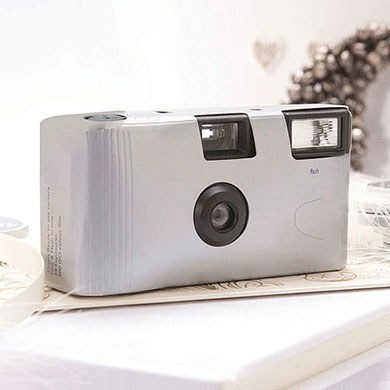 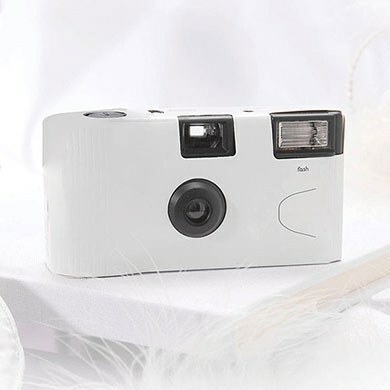 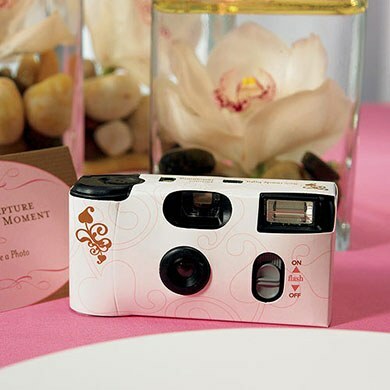 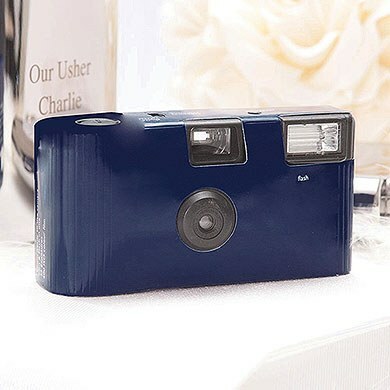 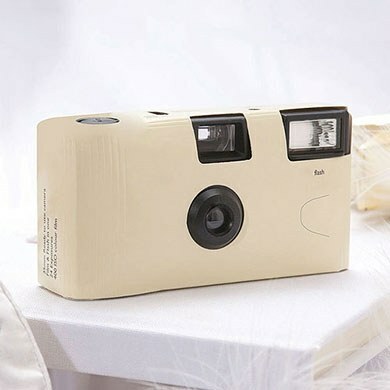 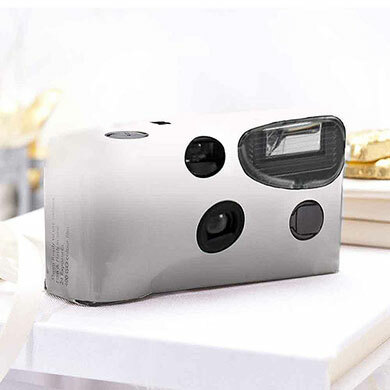 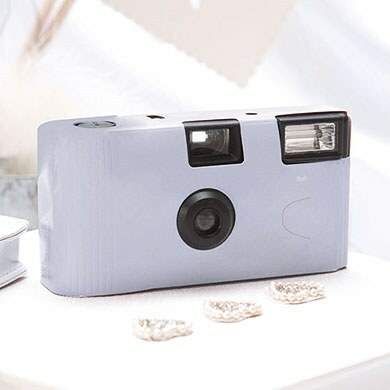 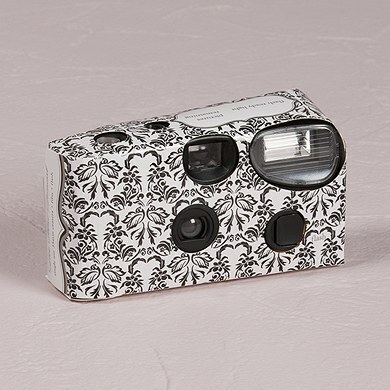 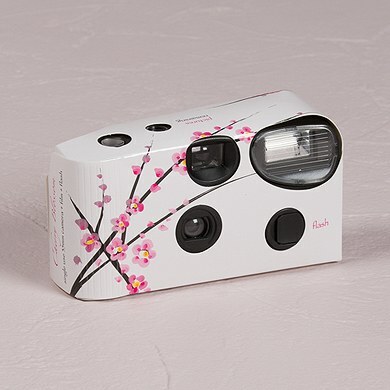 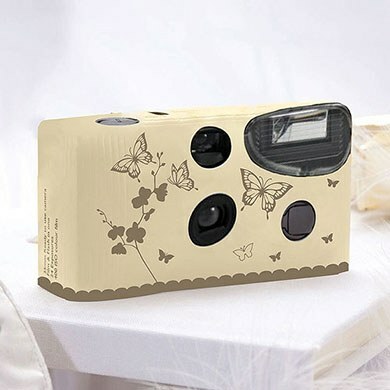 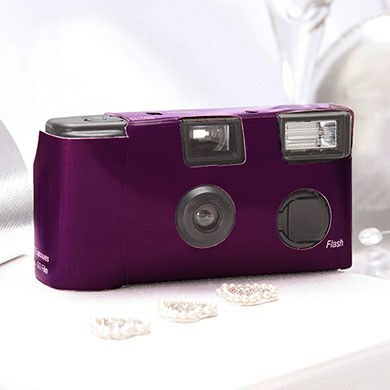 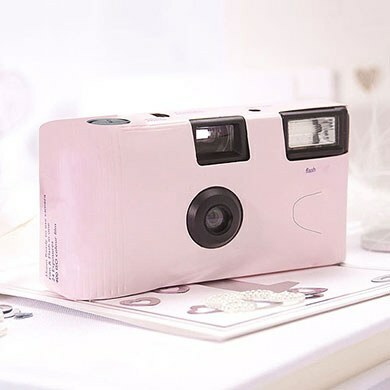 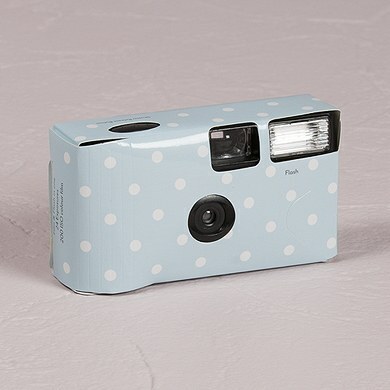 Make sure you capture every moment of your special day by leaving disposable cameras around for your guests to use. 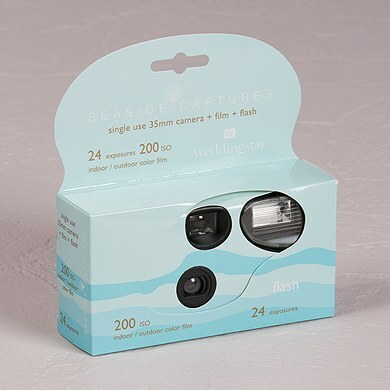 Your photographer might not be able to catch everything and these are a great way to see what went on at every single table at your wedding. 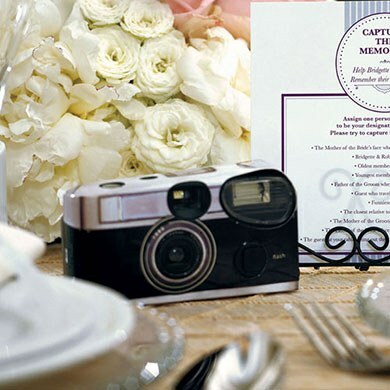 It's super simple to get these going, just leave one on each table and let your guests loose on them! 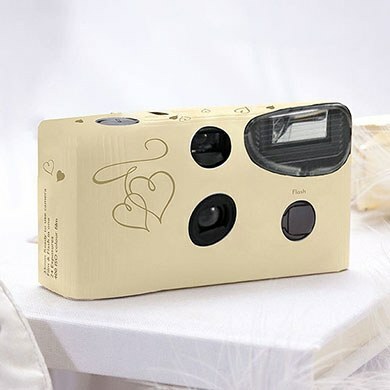 It is usually recommended to allow one camera per table, just collect them all up at the end of the evening to see your wedding through your guests' eyes. 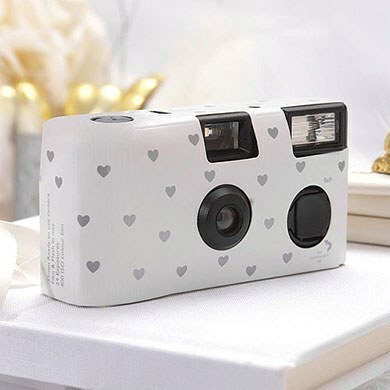 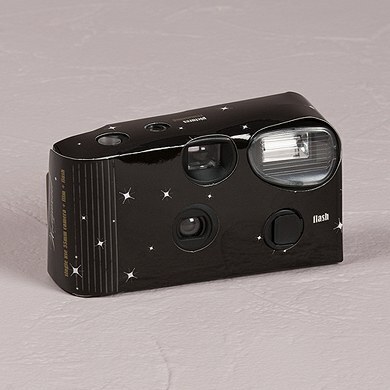 All the cameras are supplied directly by confetti.co.uk who ship worldwide.